The variant that Motorola is planning to launch in India is likely to come with 4GB RAM and 64GB internal storage with an E-compass. The upcoming budget smartphone from Motorola has been spotted on the FCC. According to the list, the device is likely to sport up to 4GB RAM and up to 64GB internal storage. Before diving into details about the listing, to clear the air, we are talking about the Moto G7. The FCC listing included a number of country-specific variants along with the variant that the company is planning to launch in the Indian market. 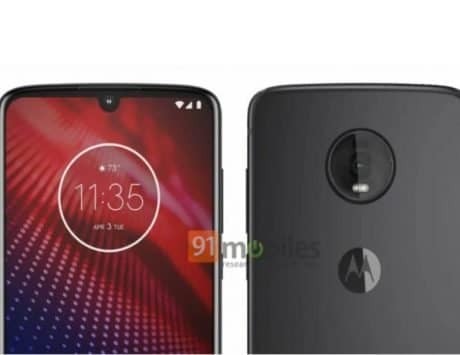 Now taking a look at the listing, the listing includes country-specific variants of the Moto G7 that Motorola is expected to launch in North America, the EU, Brazil, Japan, Australia, New Zealand, and India. All the variants in the listing have a different combination of RAM, storage, NFC, and E-compass. 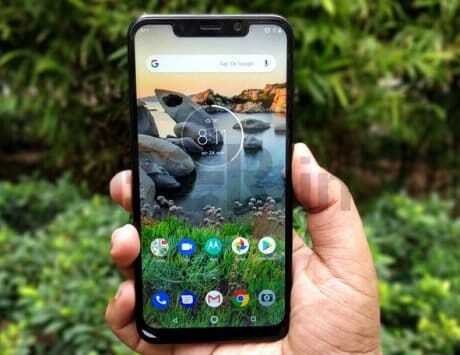 The variant that the company is planning to launch in the Indian market is likely to come with 4GB RAM, 64GB internal storage and along with an E-compass. Apart from these changes and changes in the number of SIM slots in the devices, the design and other components of all the variants are likely to be the same. According to 91Mobiles, the company is planning to launch a 3GB RAM variant along with both 32GB and 64GB internal storage options in the United States. Looking at the variations, it is evident that Motorola is focusing on the emerging market to cover the lost ground. One thing to note here is that the variant in the Indian market will not come with NFC. According to the listing, the variant that the company is planning to launch in the country will come with XT1962-6. In addition to that, the device will also come with support for a considerable fast charge with output support rated at 5V at 3A or 9V at 2A or 12V at 1.5A. 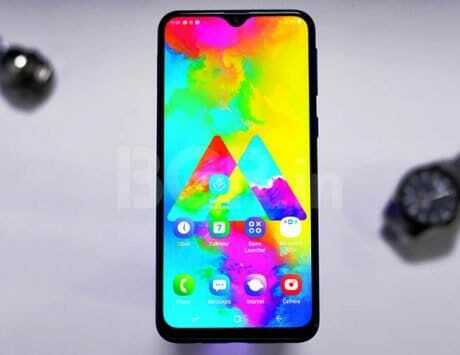 The report noted that the company is likely to launch the device during Mobile World Congress 2019. According to previous reports, the device is likely to come with Snapdragon 632, 6,24-inch FHD+ screen along with a 3,000mAh battery.